In Essex its hard to know how to make a scene for your birthday as there are many different ways to celebrate, but why not get Love Limos involved. Whether you want to arrive in style at a birthday party, or you want a limousine experience for you and your friends as a way of celebrating, we have what you're looking for. We have stretch limousines that can seat up to 18 people so you and your friends can let your hair down and enjoy our complimentary drinks as we drive you around in style. You're guaranteed to be the envy of all your friends, guests will be blow away by your transport as every car is luxurious, spacious and makes an impact wherever it goes. 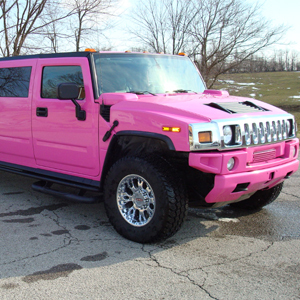 For birthday limo hire in Essex, Love Limos are number one choice. 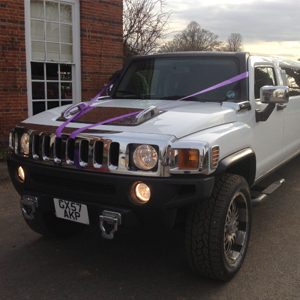 Limo hire is definitely a popular choice between children and teenagers, especially approaching milestone birthdays such as 13,16,18 and 21, everyone wants a day to remember and wants to stand out and be noticed on their birthday, so what better way to do so than to travel in style and be treat like a VIP here in Essex. Limousine pick ups can be arranged from homes and even schools in Essex to make sure your child feels special and noticed amongst their friends. All of our chauffeurs have had CRB checks and all of our cars have had the necessary safety checks and are maintained to a high standard. With a wide variety of limos to choose from in Essex there's bound to be something to suit your needs, so why not give us a call on 01992 663 338 and talk to us about your options for birthday limo hire. Its well known that Royal Ascot is the most prestigious horse racing event in the world, it attracts the most well known and finest jockeys and horses the world has to offer and not only that, the royal family are often in attendance, with that in mind why not be a part of the VIP lifestyle for the day and hire one of our executive and show stopping limousines to arrive in style whether you're going for a specific day such as ladies day or the whole event. We have the perfect cars in Essex for the occasion with some of the most luxurious and elegant to choose from. Our chauffeurs will ensure you arrive in style and could easily be mistaken for a royal as you make such a grand entrance. Your chauffeur will be smartly dressed to the highest standard and on arrival you will be taken to the roped off private limousine entrance making you feel like a very important person indeed. Your driver will be available all day meaning you will have transport home but we can also adjust our packages to suit you, so if you wished to go onto another venue afterwards that would be catered for. Whatever your wishes we're happy to help, after all its about what you want on the day. We offer a range of choices in our Essex fleet for your transport whether you wish to hire a limousine for 8 to 16 people or you'd prefer to be chauffeured in a classic car such as a Silver Bentley Mulsanne or a Rolls Royce Ghost which seats up to 4 people. 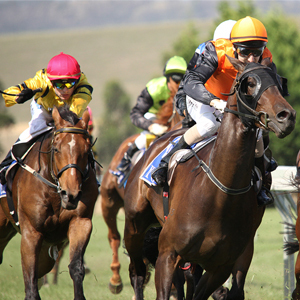 Given that the Royal Ascot is such a prestigious event, limousine hire is highly sought after so we'd suggest you book early to ensure you get the chance to arrive in class surrounded with sophistication. Love Limos offer limo hire in the Essex area so please feel free to give us a call and help us to make sure your Ascot experience is the best it can be. Below are a few examples of other special occasions in Essex that we could cater for with our luxury cars. Or any other special occasions that you feel a limo or luxury car could add a touch of class to.